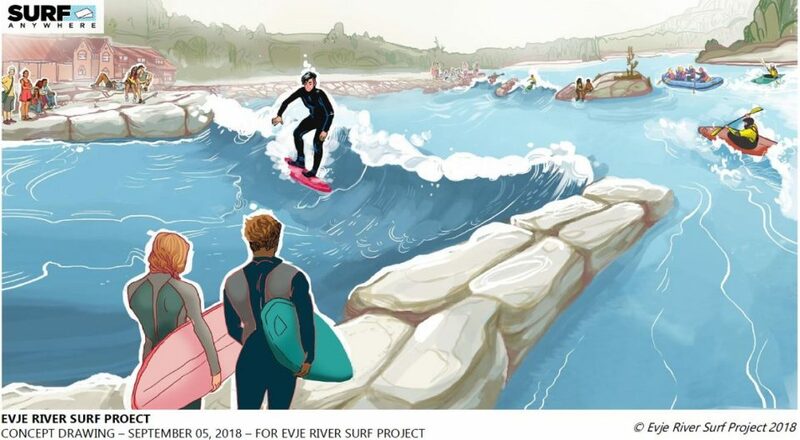 Surf Anywhere worked with local river community to complete a Feasibility Study and Concept Design for river waves in the area. Surf Anywhere completed all area the area research, hydraulic analysis, hydrological analysis, fisheries analysis, design, budgeting, permitting identification, stakeholder identification and more. The resulting Feasibility and Concept Design is considered excellent and is being effectively used to advance the project, to raise funds, to develop further public support for the project, to recruit partners who can donate material and services and to create government support. 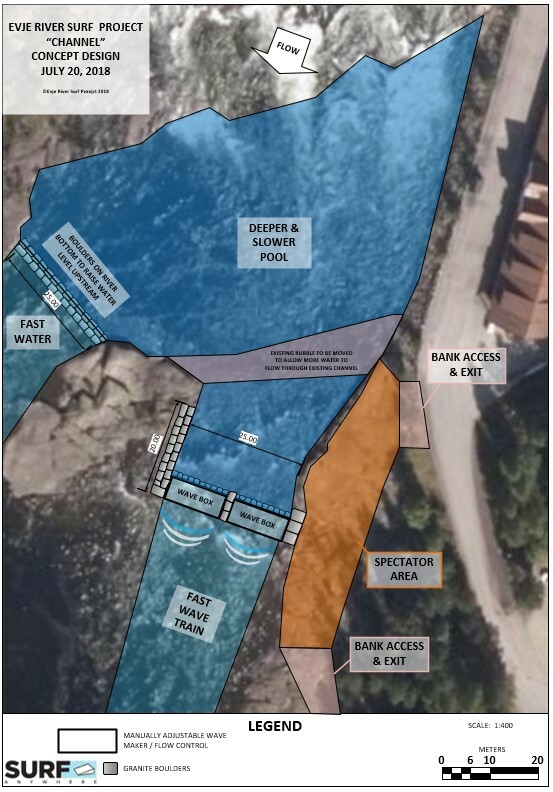 Surf Anywhere continues to provide assistance as the project moves forwards.